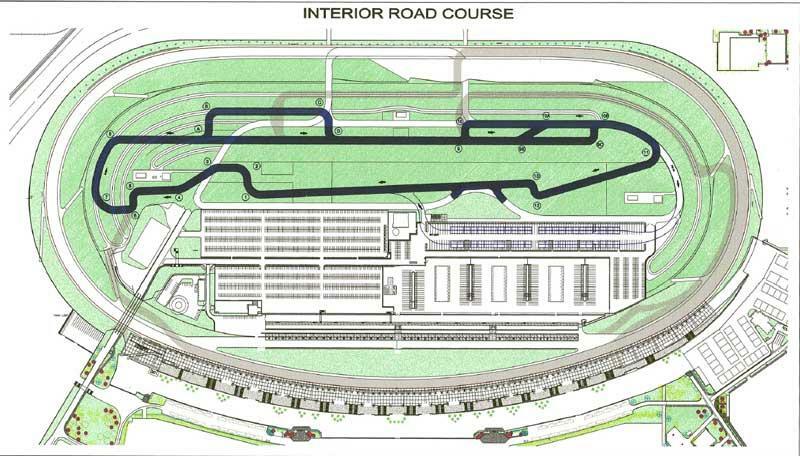 Auto Club Speedway is a racing venue in United States with 10 laptimes. @FastestLaps - Sorry, I've put this picture here by mistake. Bottom left one is wrong. Top right is correct. Which config is this? Interior?